Connecting small businesses to clients and other businesses through effective integration of public relations, reputation management and social media platforms. 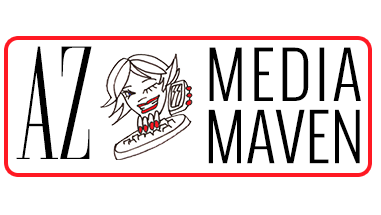 Welcome to AZ Media Maven. 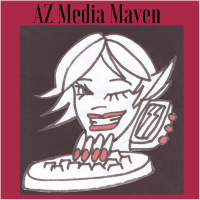 We are a boutique public relations company in Laveen, AZ, a suburb of metro Phoenix. 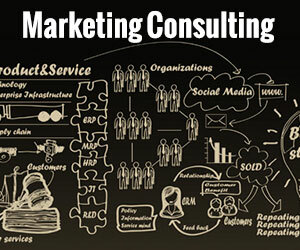 Our team provides strategies to small and mid-sized businesses. 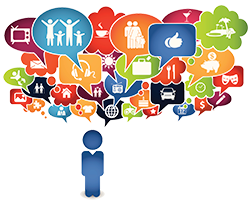 We will raise your public profile through public relations and engage your customers on social media. We also manage your online reputation by answering reviews promptly. 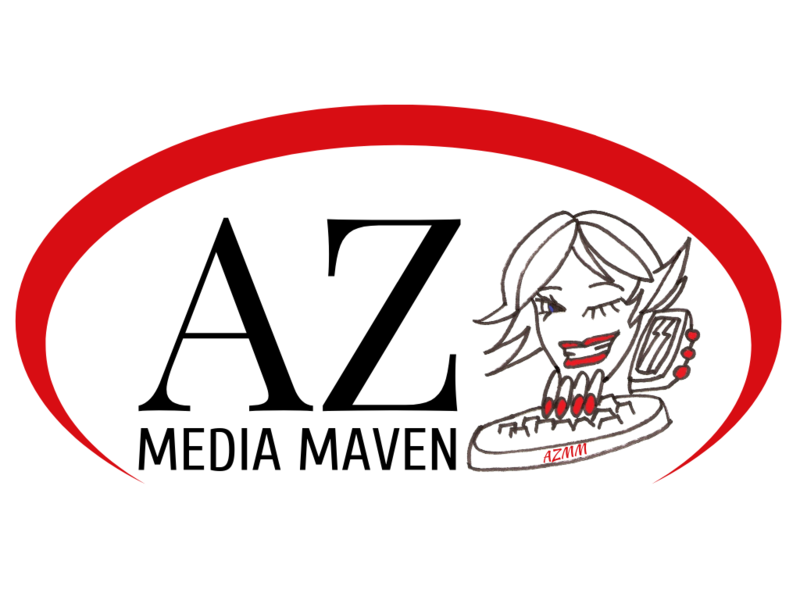 AZ Media Maven creates and manages social media for your business using unique, branded content from graphics to videos. 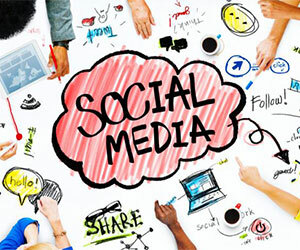 We integrate social media platforms into your overall marketing strategy. Our efforts will grow and expand your business through effective public relations. 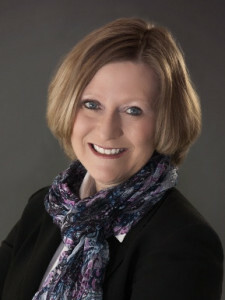 Owner Rose Tring is an experienced editor and writer with a background in print journalism, social media and content production. 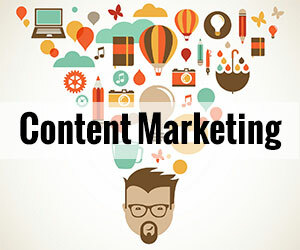 Posts and articles written by AZ Media Maven target demographics for your business, ensuring content is relevant, timely and engaging. We want to help your business build an online community to grow brand awareness, while building relationships with local, regional and national publications to showcase your services and products. 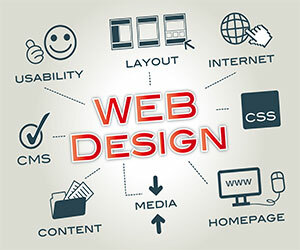 Our services include public relations, social media management, blogging, editing, writing, website design and website content, graphic design, and press releases distributed to publications nationwide to improve the reach and credibility of your business or product.